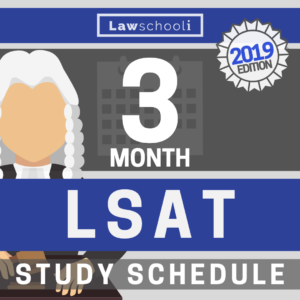 With a few limited exceptions, (the now closed Wolverine Scholar’s Program at University of Michigan, for example) the LSAT has always been a requirement to get into an ABA-approved law school. Now, for at least some students anyway, that could be changing. The ABA recently released its proposed changes to law school accreditation standards, which will be voted on in August. Among the proposed modifications: a rule change allowing law schools to waive the LSAT requirement for up to 10% of their student body. Being an undergrad in the same institution as the J.D program you will attend. You are seeking the J.D. in combination with a degree in a different discipline. 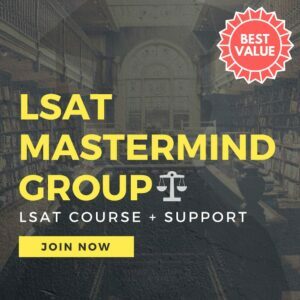 In either case you have to meet some additional requirements: you must have scored at the 85th percentile nationally, or above, on a standardized college or graduate admissions test, specifically the ACT, SAT, GRE, or GMAT AND you must have ranked in the top 10% of your undergraduate class through six semesters of academic work, or achieving a cumulative GPA of 3.5 or above through six semesters of academic work. These are not easy requirements to meet — you have to be a top student with a proven record of success on another standardized exam. 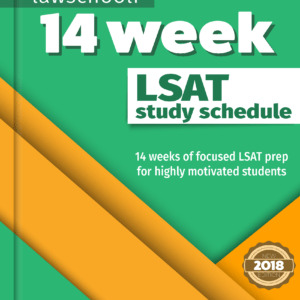 It’s likely then that this ticket is to law school is only available to those who could succeed on the LSAT if they tried. So what then is the purpose of the rule? Law schools are desperate right now to stem plummeting attendance numbers, and it is fairly clear that the rule change is a way to get more bodies into the classroom. That’s not necessarily a good thing given that the vast majority of law schools are struggling to get jobs for the students they already have. It’s better some lower ranked law schools close then be allowed to expand. From an equality perspective, I’m very concerned about the rule giving those already in the fortunate position of attending an elite undergrad an exclusive path to success. It’s no secret that those from lower socioeconomic strata are underrepresented at the nation’s top universities. As such, they won’t be equally able to take advantage of path 1. 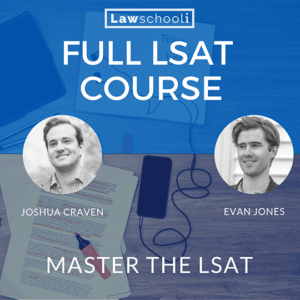 For all that gets said about the LSAT, it represents a level playing field insofar as everyone takes the same test. A new path to law school that some racial and socioeconomic groups are less likely to access is not fair. Further, I expect schools that are able to will use this program to juke their US News ranking, as it allows them to take high GPA students without having to report any LSAT score. The result may be a higher median GPA for schools that take full advantage of the rule change. GPA median is a full 10% of the US News ranking criteria. The rule hasn’t survived voting yet, so for now, plan on having to take the LSAT if you want to go to law school. 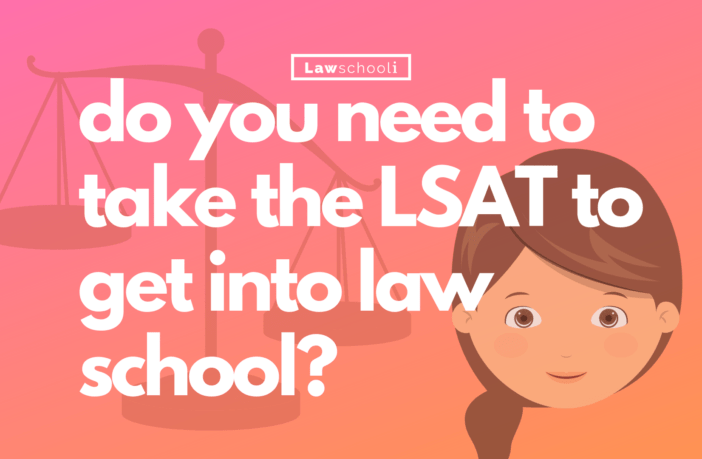 Even if you are able to qualify, it’s likely in your interest to take the LSAT anyway — schools give merit aid in large part as a way to compete with other schools over you. If they know you can attend only their law school, I’d expect to see less in the way of scholarships. 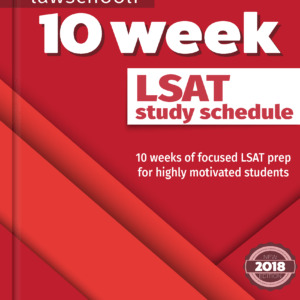 Again, if you are a top student that already did well on another standardized test, it’s more than likely you can crush the LSAT.